Leeds United fans be smiling this morning after the Whites edged out Reading at Elland Road. 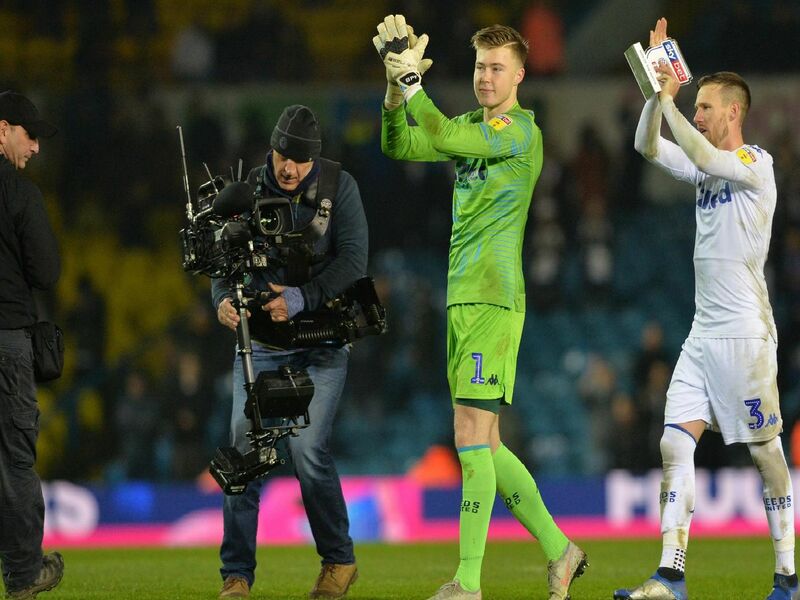 Enjoy these photos as a late Bailey Peacock-Farrell penalty save ensured a second half strike from Stuart Dallas was the difference between the two teams. Leeds fans remember legend Gary Speed on the seventh anniverary of his death. Ezgjan Alioski tries to make a point to Mike Dean after being booked for diving. Kemar Roofe's header is saved by the Reading goalie. From marauding Barry Douglas which eventually led to Stuart Dallas scoring.